Anti-Reflection (AR) coatings are a type of optical coating applied to the surface of the ball lens and other optical devices to reduce reflection. This improves the efficiency of the system since less light is lost. Get more info on ball lenses with AR coating! 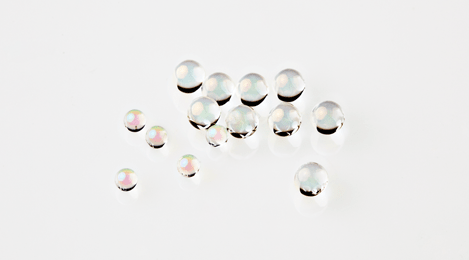 The balls are manufactured from optical glass, like BK-7, sapphire, lanthanum glasses, etc. With every crossing beam of light, from air to glass, or reverse, a part of the light is reflected. To minimize the loss of the light’s performance, the ball lens will be given an AR coating using PVD (High Vacuum vapor Deposition, sputtering) and CVD (Chemical Vapor Deposition) technology. 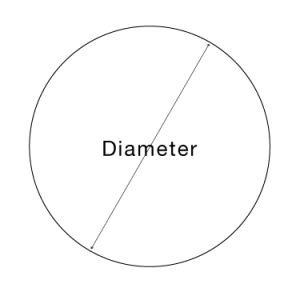 Single band if the AR coating is necessary only for one wavelength, and multi band for a wavelength area. Most common wavelengths are 830 – 850 nm, 850 – 1300 nm, 1270-1310 nm, 1500 – 1600 nm and 1200 – 1600 nm.